Mike Bithell is an award-winning indie video game developer. His debut title, Thomas Was Alone, was met with wide critical acclaim. 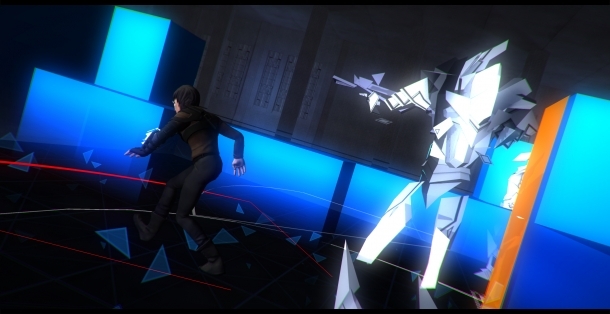 His second title is the upcoming stealth action game, Volume.